Southeastern Wisconsin TDS TV: ION TV is coming! 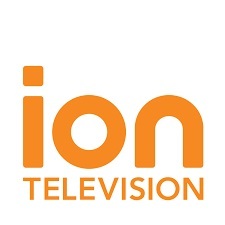 Starting on September 29, you’re going to see a new channel in your line-up—ION TV. If you live in Bohners Lake, Burlington, Elkhorn, Johnson Creek, New Munster, Waterford, Wind Lake, or Wheatland, you’ll find WPXE, ION TV, on channel 15 in standard definition and on channel 1015 in high def. You’ll find lots of popular and Emmy-Award winning shows on your new channel. Criminal Minds, Law & Order, Law & Order: SVU, Law & Order: Criminal Intent, Raising Hope, and Pysch—you’ll find them all here (often in oh-so-bingeable marathons)—plus Zoo Clues, Burn Notice, Blue Bloods, and more. If you want to go in depth about ION shows, be sure to check out their ION app. 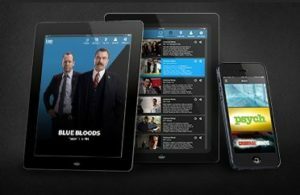 The app is free to use and gives you series episode and cast write-ups, photography and videos, programming schedule, and alerts for your favorite shows. The app also includes access to the ION Insiders, where you’ll be able to view your avatar and current points total and play exclusive games in the ION Lounge. Plus, you’ll also get access to the ION Kitchen where you can view and submit recipes, and also ION@Home for tips and solutions for your home (including lots of DIYs and before and afters). We hope you enjoy this latest addition to your TDS TV service!